You don’t have to wait until May 8th to vote. You have from Tuesday, April 10th until 2:00 p.m. on Monday, May 7th. 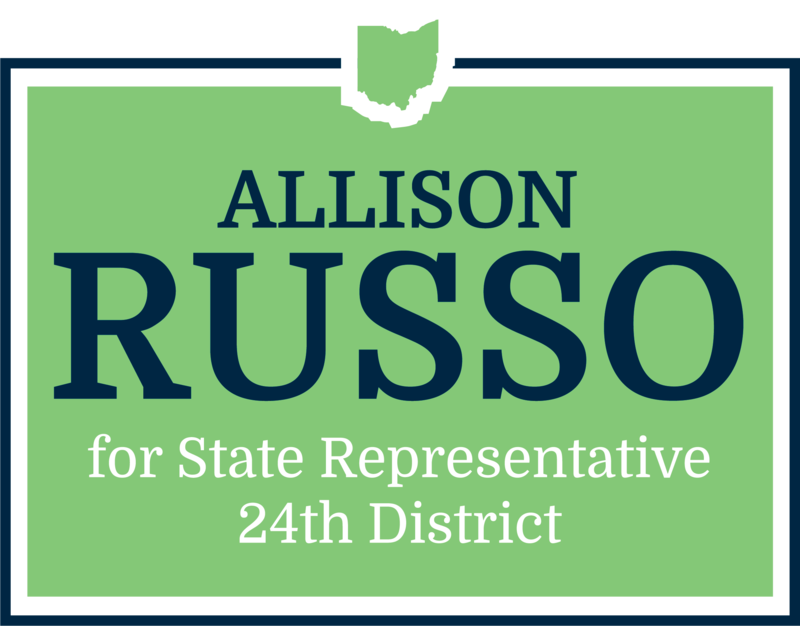 If you live in the 24th House District, your early vote polling location is the Franklin County Board of Elections at 1700 Morse Rd, Columbus, OH 43229. Don’t forget to sign up to support my campaign!